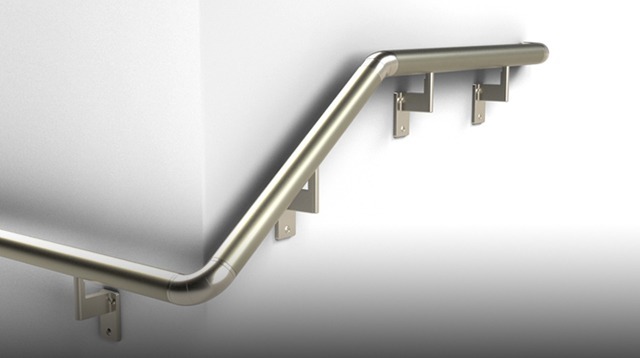 The world’s first handrail combining elegance, versatility, easy installation and code compliance for every type of construction. 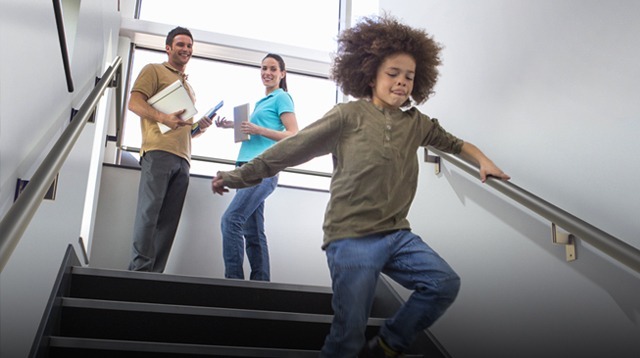 Promenaid® handrails climb stairs and navigate any corner or change in slope so you can safely go where you want to go. Learn more about what makes Promenaid handrails unique and how easy they are to install yourself or have a professional handle this for you. Our handrail kits are available for purchase on Amazon or you can purchase the individual handrail components online or find a dealer near you. A one-stop, simple handrail solution for all your stairs, walkways and halls, bath & showers, indoors and out, ramps and decks. Whether for accessibility and falls prevention, general construction and remodeling or code compliance at any level, Promenaid delivers. Learn why our ADA-compliant handrails and stair handrails are a better option to install in your home, business or seniors residence. How easy is it to install? Check out our How-to videos to see how easy our handrails are to install. Watch how simple and easy it is to plan, measure and install a Promenaid Handrail. Contractors and building professionals, please contact us to find out more about setting up a commercial account, quotes and technical information. 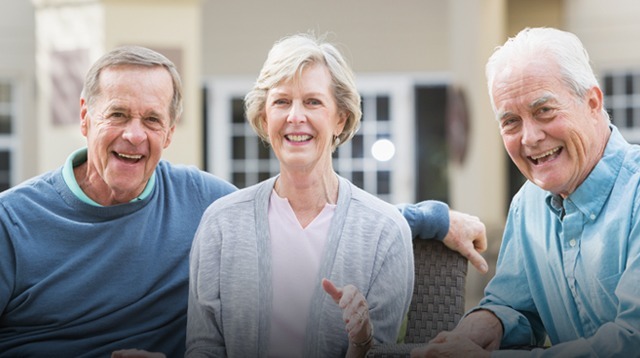 Thousands of customers have already installed Promenaid in their homes, businesses or senior residences. Contact us to find out how easy and fast it is to have your Promenaid handrail designed, delivered and installed. Our modular components and simple mounting technology allow Promenaid handrails to be installed quickly and easily – just like building blocks-so disruptions are minimized like never before. Ergonomic aluminum handrail for a strong and comfortable grip. Continuous channel to position brackets anywhere you need them. Patented twist-lock brackets easily pivot for slopes and support over 500 pounds each. Articulating elbows for any corner, slope transition, or contour change. Snap-on 90° all-return endcaps conform to ADA and residential building codes. Promenaid handrails can be installed in one day.